It'll quit World Rallycross to focus on the new products. 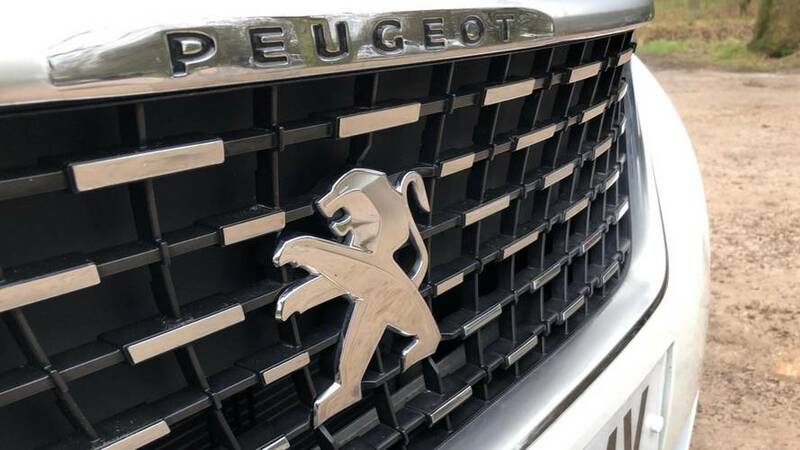 Once upon a time Peugeot made some of the most fun and exciting sporty cars for a masses. The 205 GTI, for one, is still top of this writer's shopping list. Unfortunately in recent years Peugeot has churned out bland SUVs and vanilla people-movers for old people, and while decent, we wouldn't exactly call much of its current range desirable. 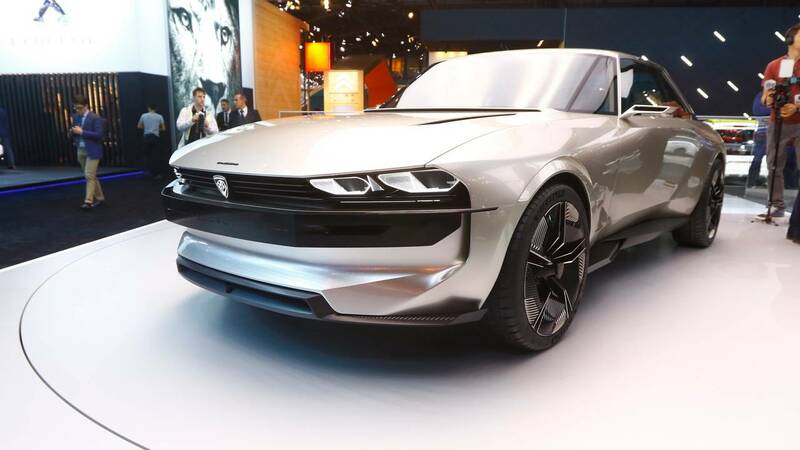 Today though Peugeot brand CEO Jean-Philippe Imparato confirmed that the French marque is returning to the sports car arena well and truly with a new range of electric cars. The range will follow an already confirmed line of plug-in hybrids from the company that was presented recently at the Paris motor show. 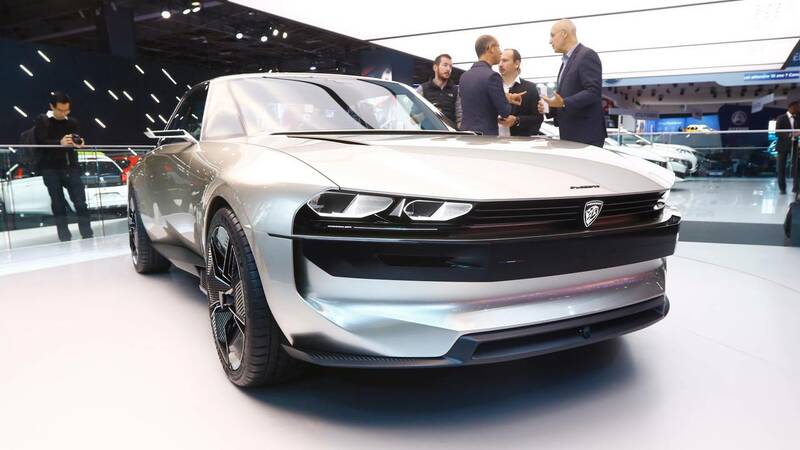 "After presenting its new generation of plug-in hybrid vehicles as part of its electrification strategy at the Paris Motor Show, Peugeot announces the development of a new range of electrified sports vehicles from 2020," Imparato said in a post on Twitter. While many motoring purists will be disappointed by the focus on electrified vehicles, the move should be celebrated. Until now most sporty electric cars have come in the form of Teslas, BMWs, or Porsches, which aren't exactly attainable for the masses. 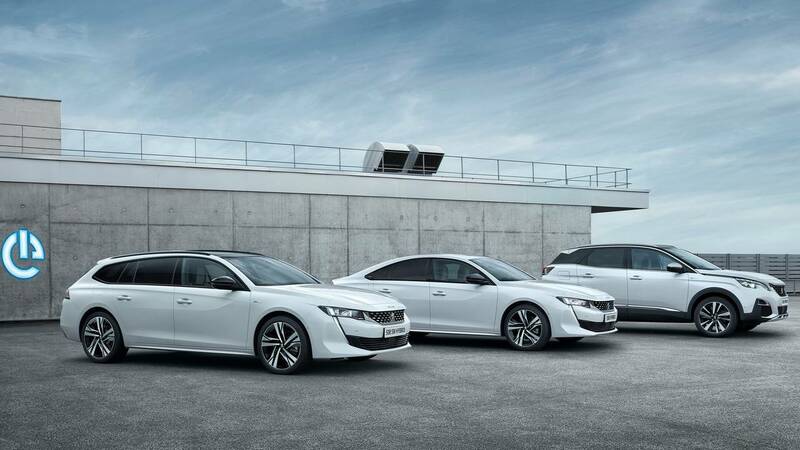 Of course, other than the confirmation of the new range of cars, we don't exactly know what Peugeot is planning. An electric hot hatch is likely, as is a sports-inspired crossover, but hopefully a full-on sports car will be in the pipeline as well. Unfortunately with all good news comes bad news. 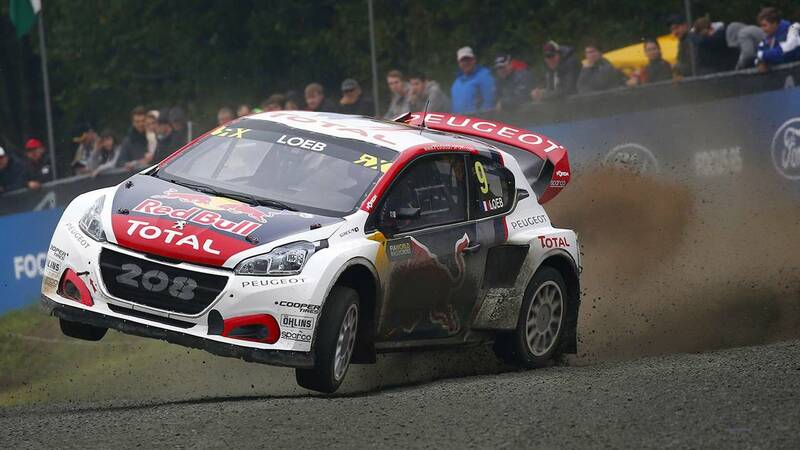 Because of the company's new electric road cars, Peugeot will exit World Rallycross at the end of the current season. "Peugeot will concentrate its resources on developing these new vehicles and has therefore decided to withdraw from the WRX championship at the end of the 2018 season, whose evolution towards electrification is uncertain," said Imparato. 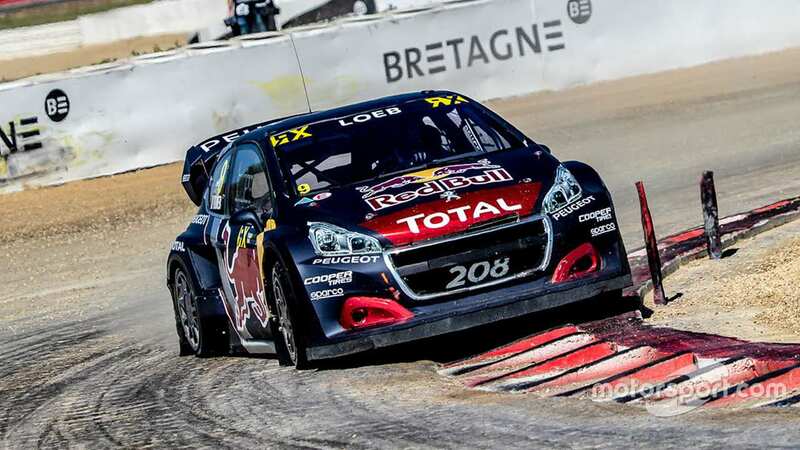 The move is somewhat surprising given that Peugeot, along with the Volkswagen group, was one of the first manufacturers to put its weight behind an electrified future for rallycross. However, after Audi announced it too was pulling the plug on its rallycross effort – and with it any plans for electric rallycross – World RX pushed back its electrification timeline from 2020 to 2021. That, along with the lack of commitment from other manufacturers appears to be behind its decision to quit the series.